Novembers can be depressing. Days are short, weather tends to be ugly, good mood seems to disappear. 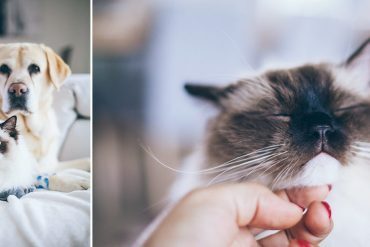 Over the years I came up with a few tricks to keep the good mood in place and go through this month with a smile. They are simple little things I do. I cook warm, colourful and bright meals. When your eyes see some colour, your belly is warm from a cosy and nutritious meal it’s time for some positive music and movies for those long and dark evenings. 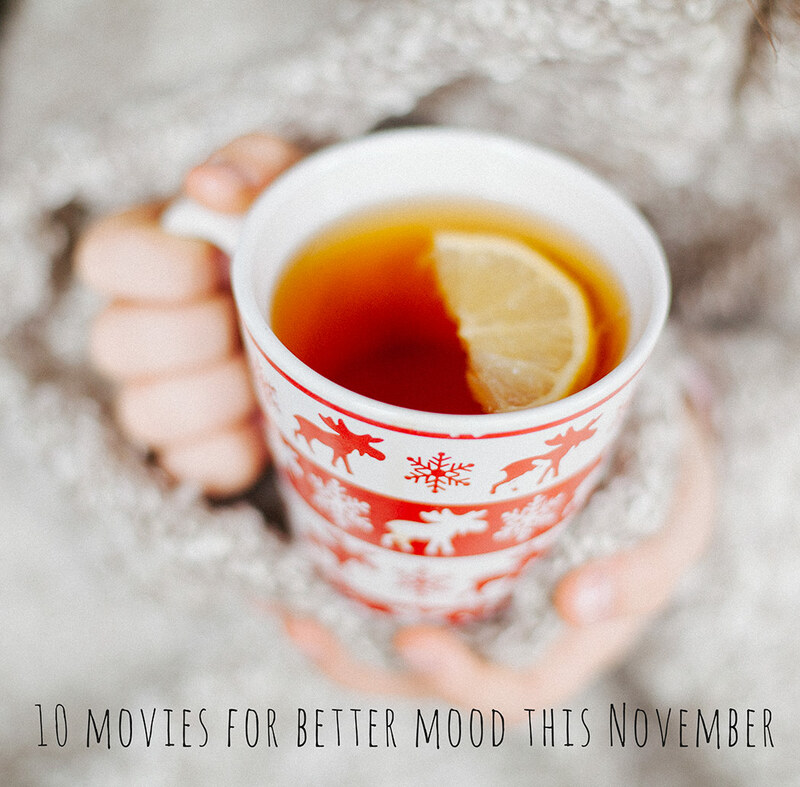 Put your cozy socks on, get a pot of hot tea or wine(whatever gets you in a better mood) and check those few films I choose for our November watch list. 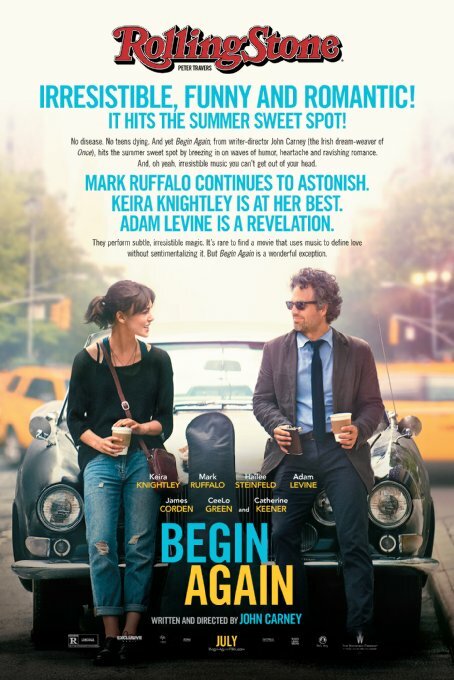 1.“Begin again.” : not sure what I loved more: the music or the film. 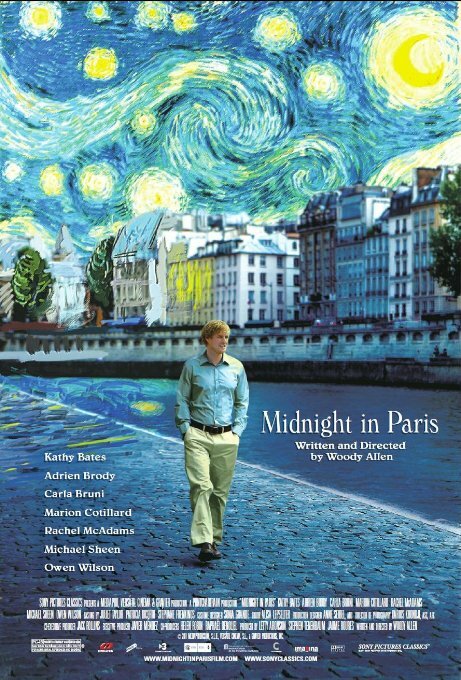 It’s a great story about life, doing things just because you love them and human relations. Keira Knightley and Adam Levine singing and amazing views of NY. Left me with a big smile on my face, urge to do something creative and need to travel to NY. 2. 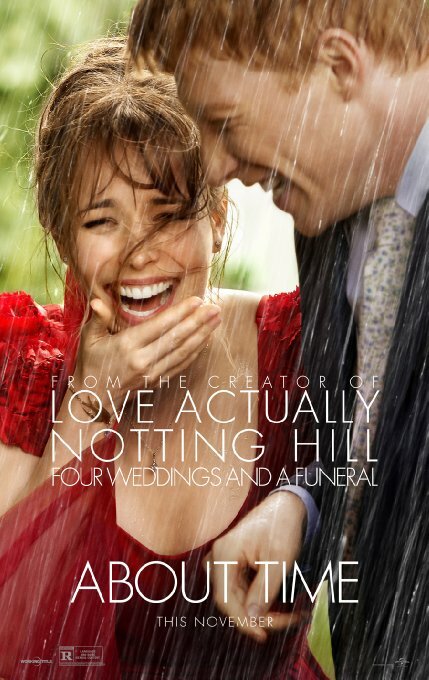 “About time.” I started watching this movie as a nice romantic comedy about time travel on Saturday evening with wine and ended up sobbing and wishing my daughter thinks of us as great parents when she’s our age. Such a nice surprise. 3. 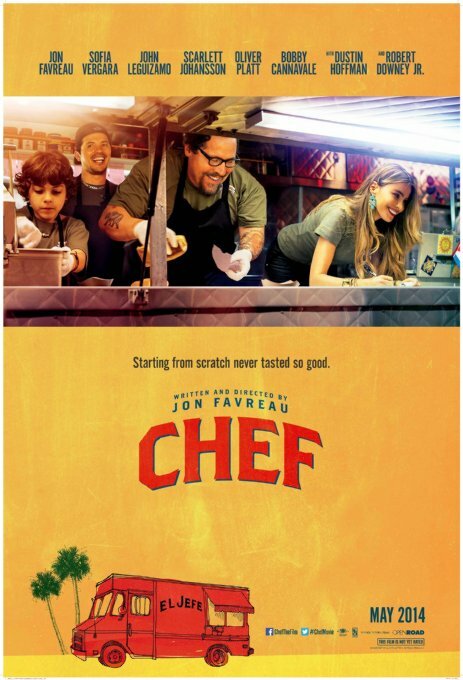 “Chef”. 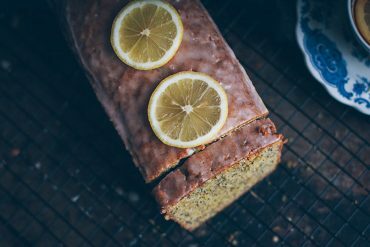 Must have for food lovers. 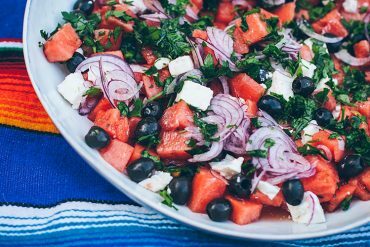 Beautiful, mouth watering scenes of food preparation. You WILL be hungry all the time. Such a great story about finding your passion again and becoming a better parent. 4. “Chocolat”. Why? November=chocolate. Such a classic. 5. “Great expectations” I love this movie and see it at least once a year. I love how the green theme travels through the picture, from lush greens of the gardens, through Gweneth’s dress and even green seats on the subway. I always find it inspiring for my photography. 6. “Friends with benefits”. This movie had me giggling all the time. My kind of humour. 7. 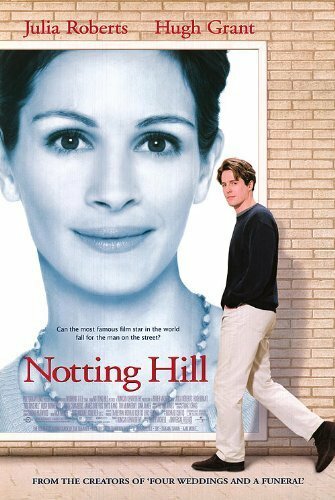 “Notting Hill” I never get tired of this movie, watched this with Gaba just before we stayed in Notting Hill for a few days and wandered through the same streets. Such a cool experience. 8. 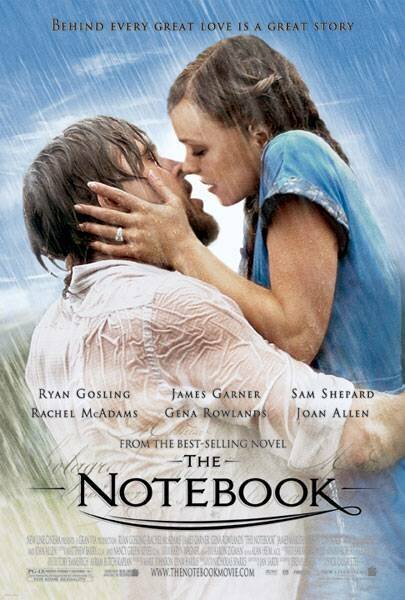 “The Notebook” because I’m a true believer in one true love. And because a girl needs a good tearjerker in November. With wine preferably. 10. 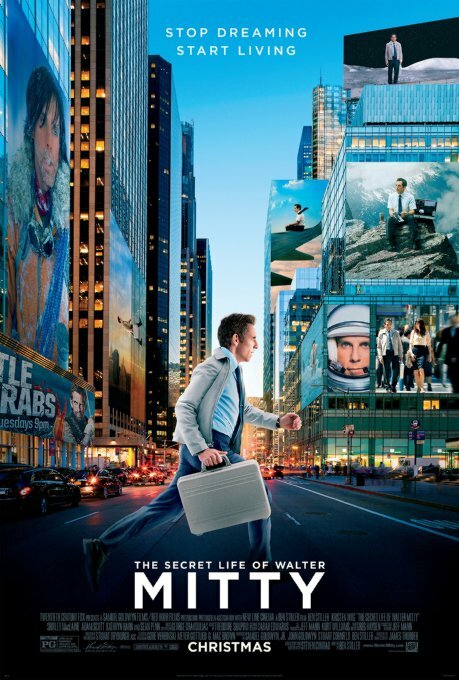 “The secret life of Walter Mitty” because it made me dream of going to Iceland- beautiful scenes!